Storyline: When the Stargate team goes to see Ba'al, the last of the System Lords, being extracted from his host. All of a sudden, Tealc, Vala and all of their allies start to vanish. 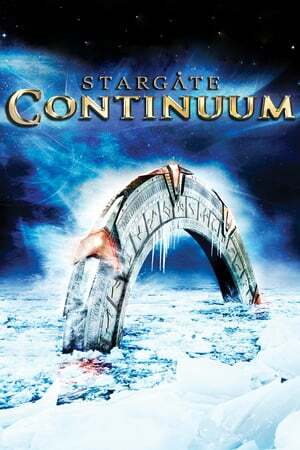 Later Carter, Daniel, and Mitchell try to escape through the Stargate but find themselves not on earth but on a ship trapped beneath the polar ice cap. They learn they are on the freighter that was delivering the Stargate found in Egypt in 1939 to America. The ship is about to sink and they evacuate. 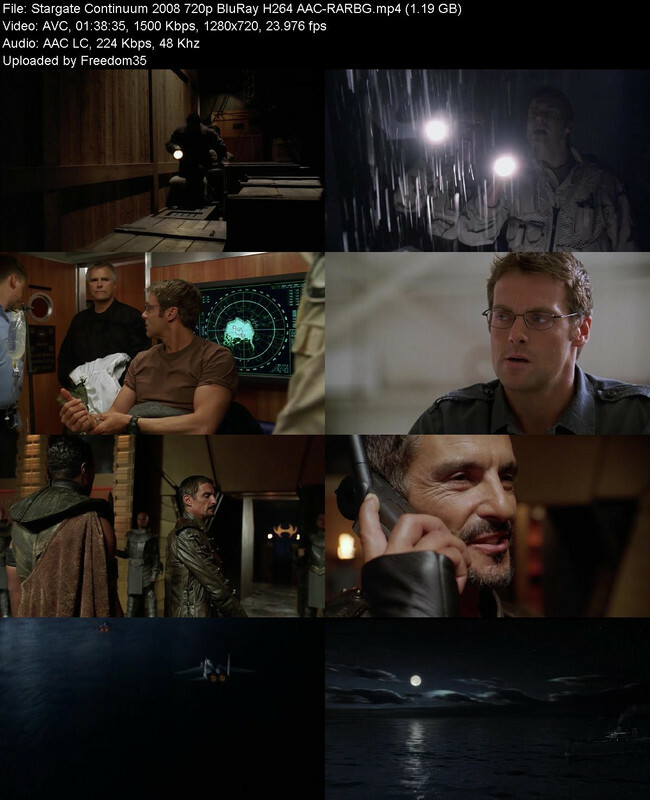 They are picked up by a submarine and brought to a Naval Base where they learn the SG project never happened. They try to warn the government that the Gouald might attack earth. But the government doesn't believe and tells them that they're being released and given new identities and not to talk to each other or about their previous alternate timeline . One year later, the Gouald attack and the government asks for their help.